While this is a very emotional time, it is important to stay focused during the entire process of divorce. In the early stages, one of the most significant things you can do is to gather and organize all of the necessary paperwork. When you meet with your divorce attorney you should have as many of the critical documents as possible already in order. 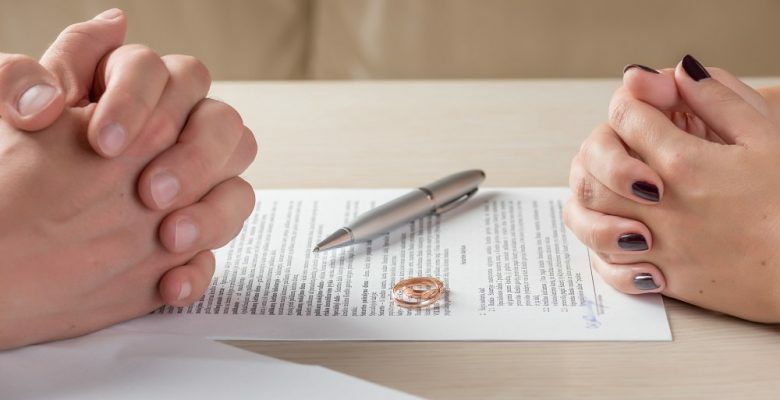 The exact paperwork you will need for a divorce will depend on whether your divorce is contested or uncontested. More paperwork will be required in a contested divorce, so it is always best to be well-prepared. 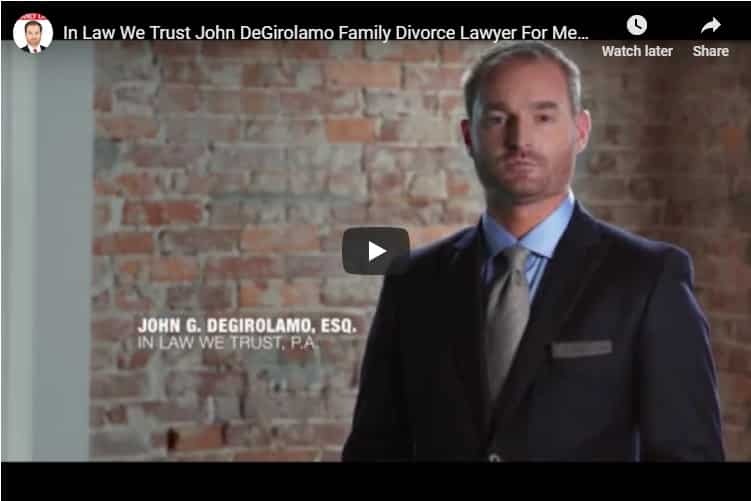 The attorneys of In Law We Trust, P.A., who specialize in divorce for men, are specifically trained to help you navigate a successful settlement and secure your future financial stability. We will work with you to make sure you take control of access to financial information early on, and that key items are not overlooked. Some of the basic information that will be needed on your first visit to your attorney will include the date of marriage, birth dates and social security numbers for you and your spouse, information about previous marriages including divorce decrees, prenuptial or post-nuptial agreements, and judgments and pleadings that involved either spouse. The process of determining total assets including income and debt is more involved. You will need to assemble paperwork that includes tax returns, bank statements, loan statements, credit card statements, marital home and other real estate information, vehicle information, health and other insurance accounts, investment accounts, and retirement accounts. Keep in mind that documents should cover your long-term history, not just the most recent transactions. It all depends on the length of marriage, but in longer-term marriages, three years of data should be sufficient. Make a list of personal property including jewelry, artwork, collections, and antiques, and also specify which financial and material assets you personally brought into the marriage as individual property. It is also a good idea to pull your credit report and make sure you know about all of the debt that is registered in your name. If dependent children are involved, bring your children’s birth dates, social security numbers and bank account information when you first meet with your divorce attorney. Caring for your children will require financial cooperation. You and your spouse will need to make decisions about visitation, custody, child care, educational expenses, and future expenses such as college. You will also need to decide which one of you will claim them as dependents on your taxes. Within 45 days of filing your petition, Florida requires you to turn over a signed financial affidavit. This involves disclosing information about all of your finances and will be put together from the paperwork discussed here. Summarizing a complete and accurate financial picture is an important part of the divorce process. The attorneys of In law We Trust, P.A. will make sure that your assets are protected and that you don’t miss out on your share of your spouse’s significant assets, investments, or accounts. We can also help you create a clearer picture of what it costs to maintain your current lifestyle each month, so that you can move on with your life after divorce.